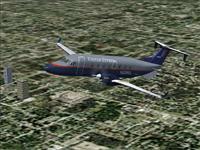 The Beech 1900C was a design derived of the Beech C99 and of the King Air 200, the Beech1900, possess a bigger fuselage and more powerful engines than these last. His first flight was in 1982 and the Beech begin to fly 1900 commercially in 1984. 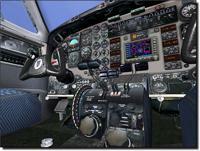 It is produced by Raytheon Aircraft and nowadays he is the regional airplane. It is produced by Raytheon Aircraft and nowadays he is the regional airplane but popular. 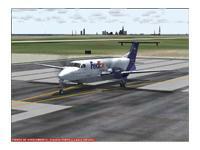 The Beech’s 1900 series you include the 1900D and the 1900D, he can give accommodation for 19 passengers. The cabin of the Cargo of the 1900C can be subdivided at seven individual bays, allowing him the operator to do his measure the cargo. His flat floor and cross section the square oval maximizes available volume of the cargo and it makes load easy. With the arrangement of seats for 19 passengers, the Beechcraft 1900C is perfect for regional airline, offering him a great deals of the same benefits like the new 1900D. The 1900D’s cabin ( where one can stand up and walking ) offers 19 passenger’s comfort. And as it is an airplane you provide reliability to turboprop, the 1900D offer a cost-reducing service for routes of tall request of operative ness for this type of airplanes. I have talked with a pilot friend that was lucky to pilot the B1900 for a long time and I always speak wonders of this airplane. He always emphasized that a very noble airplane was for flying . 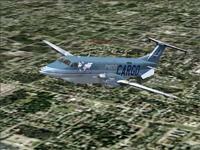 I am in particular very fanatical of the details and can insure than PMDG product Beech 1900D and 1900C are EXCELLENT. 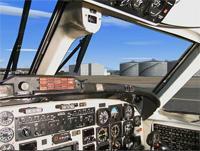 The B1900C and B1900D comes in the Passing versions, Position and Freight. There are many schemes to select. 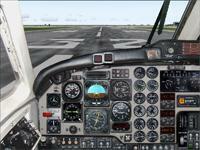 Externally you have a level of very good detail, they can observe themselves to the sensors located in the rudder. The level of detail attained in the wheels is really excellent, the plane has the suspension system simulation too. 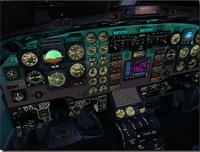 The airplane’s lights are very well put and simulated, the light is even in the rudder’s tip. To me in particular if something has that I like to observe from the sidelines it is the engines start with good sound, and I can insure than this airplane obeys both conditions, once very well the starting was simulated and the sound the fact that the same accompanies is really excellent. All sound of the airplane this very well achieved, it is the real sound that we can listen to when a B1900 goes by for in front of our heads. Something the fact that i saw is the level of detail attained in the opening of the door, really excellent grade. The door of load can open in addition to the door where the passengers rise . These are small things that do the something brilliant product. The airplane in cruise flight has the correct attitude. The 2D cabin possesses all of the necessary instruments to pilot the airplane and the Beech’s real cabin reflects with the maximum possible reality 1900. 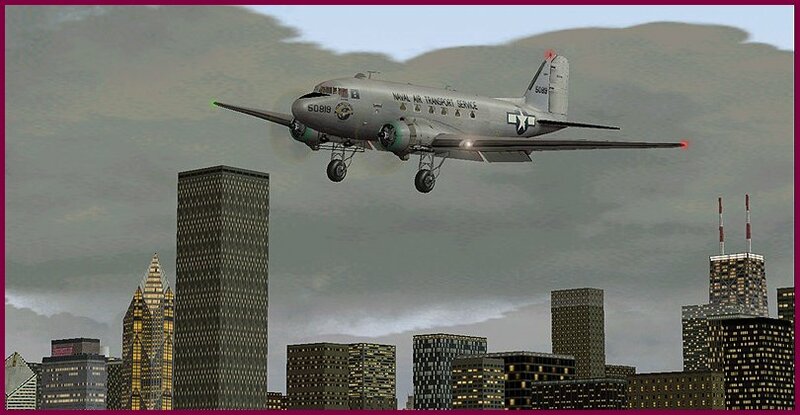 Now something really excellently achieved is this virtual cabin beautiful machinate .This machines possess each instrument that the Beech1900 has in reality, we can operate all of the instruments from the virtual cabin utilizing the mouse and if we counted on an addon like Active Camera, we can move around for all the cabin and even we can visualize the takeoff or the landing established behind like a passenger seat, something Fascinating!! They can open and closing the doors of the cabin with a simple click in them. I can insure that this product satisfies any end user. This very good product and possess as much as we come up with detail. VINTAGE PHOTO POST WW2 U.S. AIR FORCE BEECHCRAFT C-45 TWIN ENGINE AIRCRAFT.